With Sunrise Tracking FMS, digital dispatch is made quick & easy. 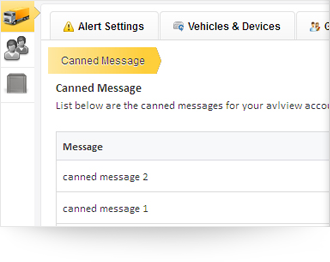 You now can keep in touch with your drivers; send priority messages to drivers or send delivery/pickup points. 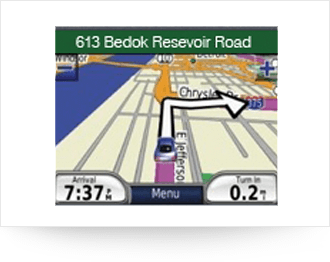 Using Garmin PND’s your drivers can now receive/send messages on fingertips. Sunrise Tracking’s digital dispatch module helps drivers in real-time navigation and enables job dispatch capabilities to be more efficient resulting in less delivery time, fast response & increased productivity in the field and shorter routes on the road. Less delivery time, fast response & increased productivity in the field, you wouldn’t reject such an offer at any cost. 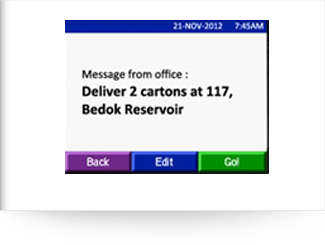 Pre-schedule your delivery points/stops earlier and easy for drivers to commit their tasks in time. 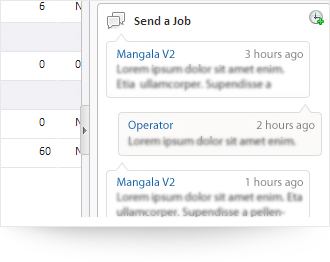 Cut overtime claims and increase productivity. Dispatch has been made easy & fast with Sunrise Tracking’s FMS; Text messages sent from control center/admin to device is displayed in “inbox” on your Nuvi screen. Up to 50 of these canned responses can be utilized for any given scenarios.